No one likes to wait for cookies. We all want to enjoy warm, freshly baked cookies. But to enjoy them we must wait for them to cook in the oven. And the waiting can be agonizing – especially if you’re Cookie Monster. Sure, you can always buy pre-baked cookies. They’re fine. I would never turn down a cookie of any kind. But there’s something special about the cookies you have to wait for. That’s why Cookie Monster is willing to endure what seems like forever to get his sweet reward. Underrated aspect of living in Atlanta? Getting to see new Chick-Fil-A billboards driving down the highway everyday. When I see a new one I get as excited as Homer Simpson. Seriously – the people at Chick-Fil-A aren’t just experts in deliciously addictive food. They’re also masterful marketers. In 1995, Chick-Fil-A launched their definitive and often hilarious “Eat Mor Chikin” campaign. Surely you know the premise well by now: a group of cows band together to show off their talents (excluding spelling) to prove how they can be more than just food, imploring customers to eat chicken sandwiches instead of burgers. How effective are the cows in marketing chicken nuggets? This year’s best Super Bowl spot, according to USA Today’s Ad Meter, was Budweiser’s “Lost Dog” spot. It’s hard to argue against it. Puppies. Horses. An acoustic version of “500 Miles” sung beautifully by Sleeping At Last. Add it all up and it’s an emotional wallop that’s tough to beat. You’ve seen it before. 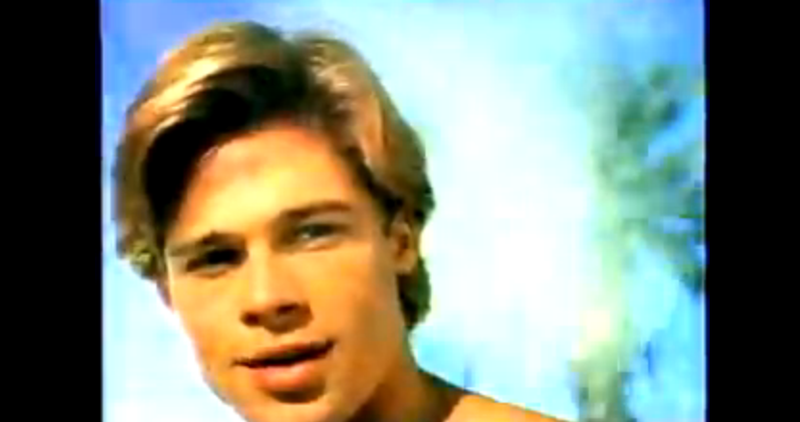 The host will ask the celebrity guest about their earlier work. The guest will hem and haw about their humble beginnings. Inevitably they tell an amusing story about the bad commercial work they had to do to pay the bills. What happens when the commercial you’ve produced to promote your graham cracker company ignites a firestorm over gay marriage? You turn hate into love. Earlier this year Honey Maid released a commercial called “This Is Wholesome”. It depicted a number of modern families enjoying their products including an interracial family and a child with two dads. Of course, as everything does on the internet these days, this simple commercial caused some extremists to lose their minds spouting off hateful tweets and emails about the company’s lack of morals. It’s incredible. The things we work so hard on to share with the world can sometimes be completely rejected. What we planned to be beautiful and inspiring often becomes ugly and falls on deaf ears. So what do you do when the gift you offer to the world gets rejected? For 40 years, those 7 words have been uttered from studio 8H in Rockefeller Center announcing the most exciting 90 minutes of television comedy every week. The most important of those 7 words is the first one – Live. 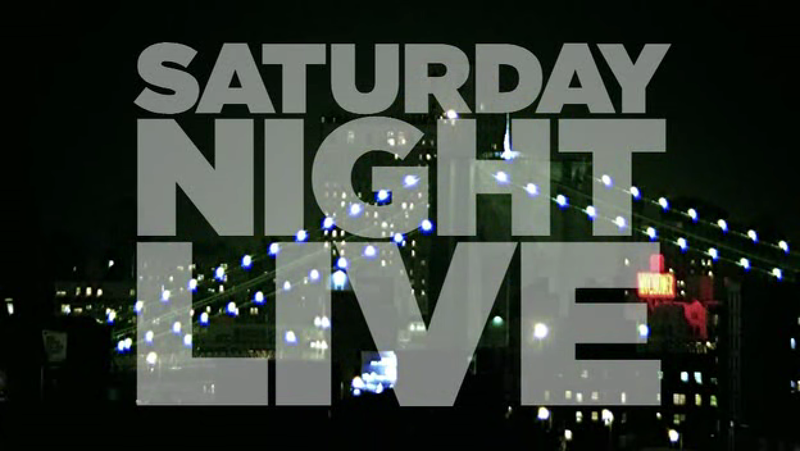 “Saturday Night Live”, despite what you may think, airs LIVE. It does not air on tape delay. It does not air 3 months after it was recorded. New episodes air live at 11:30 pm Eastern Standard Time Saturday nights. There are few things more brave than dancing like crazy in a public place. One of them may be admitting I really like the song and the video for “Brave” by Sara Bareilles. Sara Bareilles’ song and album have improbably garnered a slew of Grammy nominations for this year’s awards.